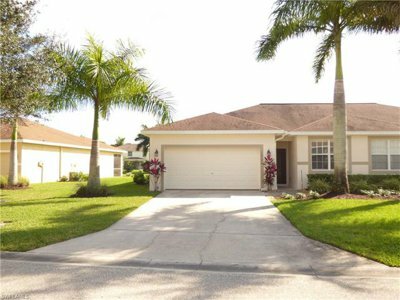 Posted in Cape Coral, Cape Coral Real Estate, Fort Myers, Fort Myers Real Estate, Gated Community, Open House, Southwest Florida Real Estate. Hopefully everyone had a great Labor Day weekend. The Ellis Team household celebrated with friends and family with a cookout and football party. Good times were definitely had by all, and that’s the way it should be. 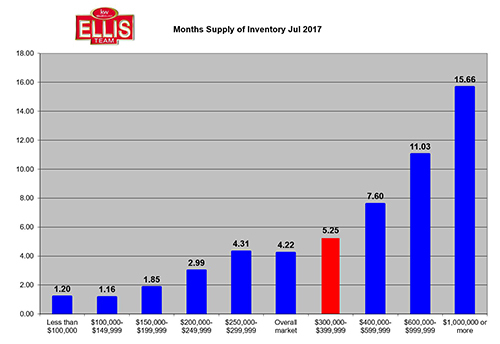 Beating the post Labor Day real estate stall isn’t rocket science, but more on that after we tell you about the stall. I started cooking the day before. I made all the sauces, put the rub on the meat, and eventually placed the pork on the smoker at midnight. The plan was to smoke the meat at 225 degrees for about 17 hours. The meat must reach a certain temperature, but inevitably the temperature gains stall out at about 160 degrees for a period of 5 hours or so. This frustrates many who are not accustomed to the stall. The stall is that period where temperature gains cease for a long while. This is because at 160 degrees the meat begins to sweat and cool itself. Juice go from the center to the edges during this time period. One way to beat the stall is to wrap meat in aluminum foil at 160 degrees and keep the heat on. By doing so you can retain some of the moisture and cut the heating time down. So you might ask how does all this relate to real estate? 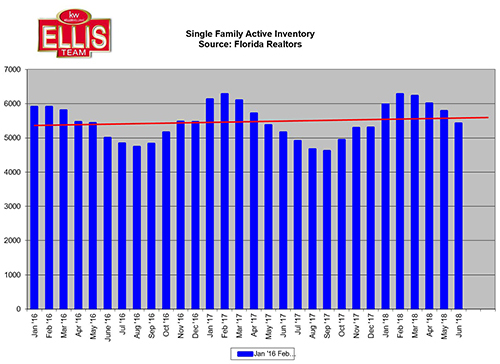 Each year after September the SW Florida real estate market reaches a stall. If you know it’s coming there are things you can do to shorten the time-frame of the stall. You must power through it as buyers and sellers are counting on you. Knowing it’s coming is half the battle. The other half is preparation. Just as most of the work to cook the meat was done the day before, so it is true with the real estate market. 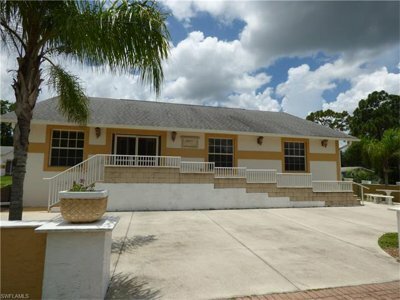 We continue to list and sell properties. 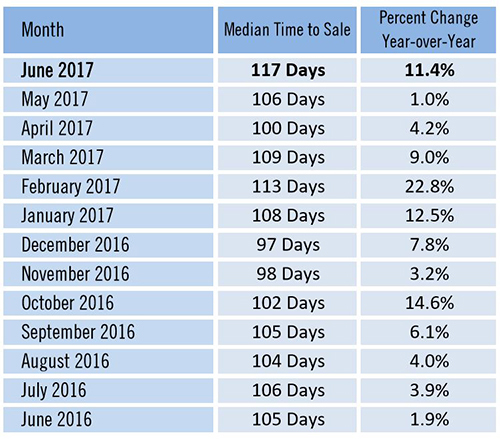 In fact, we’re cranking some sales now at a time when county-wide sales are down. 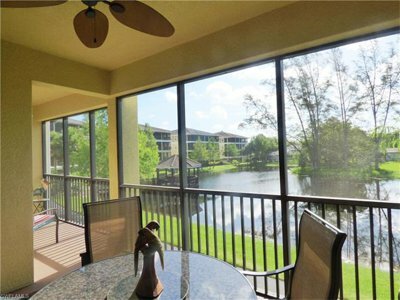 We don’t stop advertising, and we don’t stop prospecting for buyers for our listings. In fact, much of the work we’ve done the past few months helps us with sales during the typical “Stall” time. 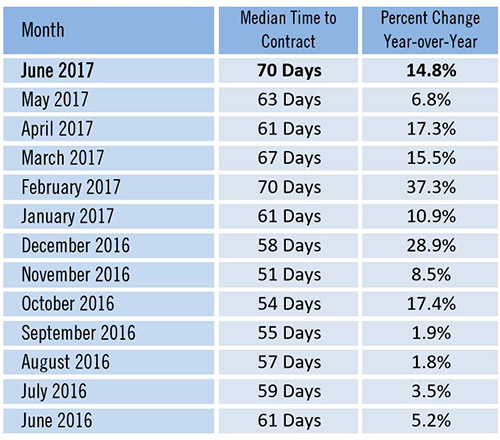 Some Realtors take off in the slow months, but this is the time to put the real work in. Championships are built in the off season. This was opening weekend and you can tell which teams put in the work as they were the most prepared for week 1. 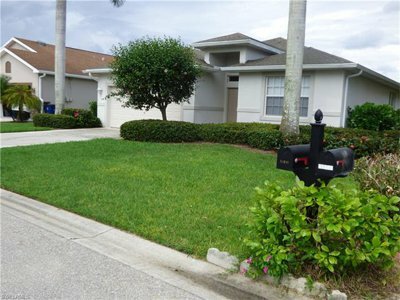 When we list a home in September it’s very possible we already have the buyer we obtained in July or August. 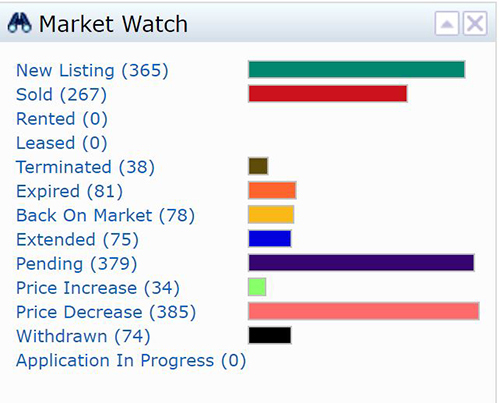 We have a database of thousands of buyers we’ve worked hard to build up. Some are buying today, some are buying tomorrow, and some next month. We don’t control their time frame, we only control our efforts to obtain buyers for our listings. Often times sellers will ask us if we have a buyer for their home. Quite often the answer is yes. When we take a listing we bring it back to our team of agents who cross-check our database to see if we’ve got someone for that home. Perhaps we have someone flying in on October 2nd who matches perfectly. Perhaps we have someone now. 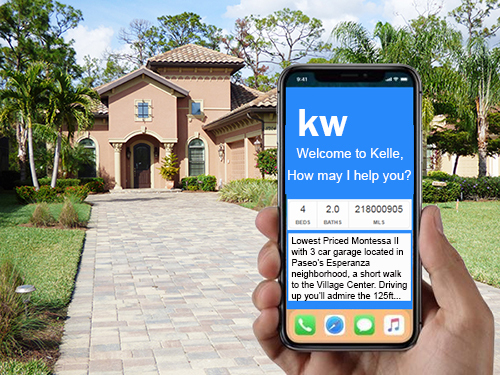 In any event, we market the home too, because even though we may have 3 buyers for our listing the market may have one ready, willing, and able to buy it today. And you never know which buyer will pay the highest price. 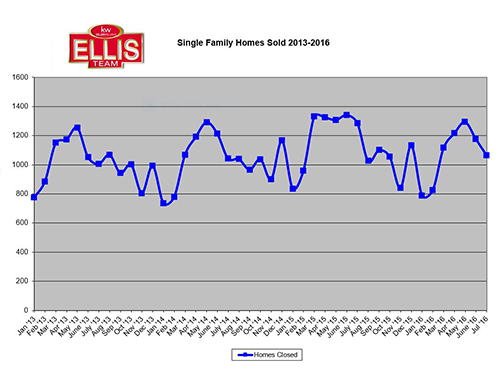 It’s the hard work we put in year-round that enables us to sell homes every month of the year. So we don’t worry too much about the “Stall”. We advise our clients on what the market is doing, and if we’re doing our job at the highest level, perhaps we can shorten our client’s time-frame and power through it for them. We look forward to working with you! Good luck, and Happy House Hunting! 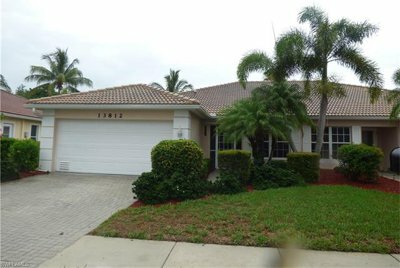 Posted in Cape Coral, Cape Coral Real Estate, Fort Myers, Fort Myers Beach, Fort Myers Real Estate, Gated Community, Reflection Lakes, Southwest Florida Real Estate, Waterfront Homes.